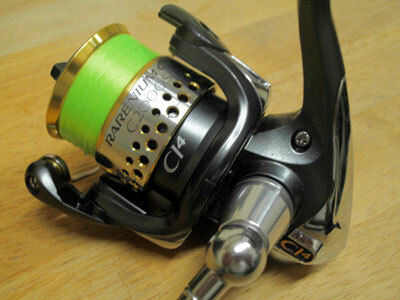 line : VARIVAS / SUPER TROUT Advance VEP 4lb. 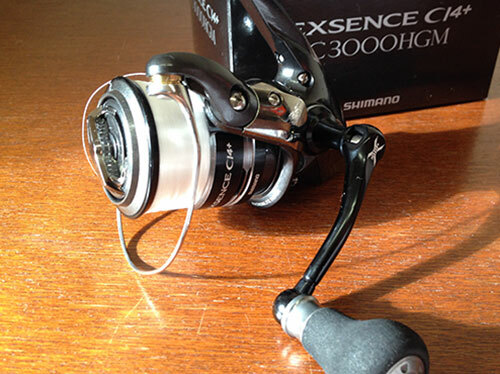 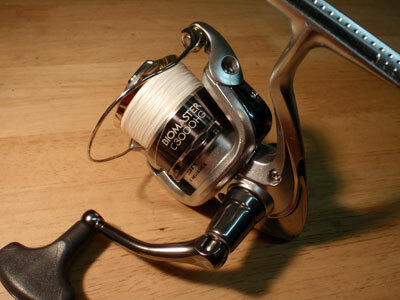 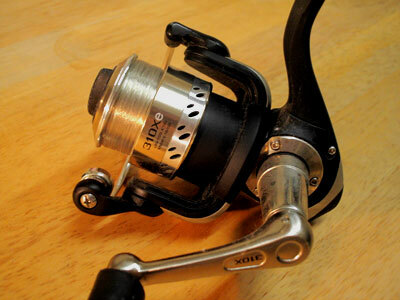 2013/3/25 : VARIVAS / SUPER TROUT Advance Twitch Master VLS 4lb. 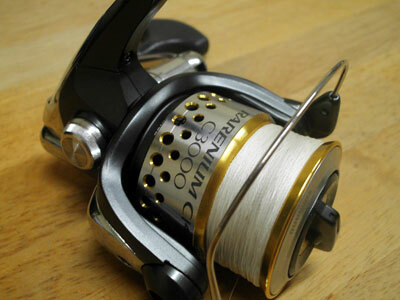 line : VARIVAS SUPER TROUT 4lb.